A clan is a group of families related to each other. Members of the same clan usually have the same ancestor. Clans swear allegiance to a chief or clan-head who is the chief decision maker of the group. Today, the most common people known for the clan system are the Scottish but several other parts of the world have people still following clan systems for example in Africa and in Japan. In Scotland, clans are still legally recognized and so are their clan chiefs. In centuries past, the interwoven network of extended families lived in the same area and survived by working the land and herding cattle. Border disputes with other clans were the main source of unrest and the chief that won the battle took over the other’s land and people who had to swear allegiance to him and take on his name. As a result, it’s difficult for many Scotts to trace back their descent because many clans were assimilated into others and then back. But if they look hard enough, are armed with a bit of history they can surely find out what clan they belong to. In ancient Japan, the people were divided into different clans according to their status in society. There were ruling clans and warrior clans that fought on behalf of the ruling clans and clans formed when emperors demoted their family members sometimes to ease the economic pressure of having to provide for them. As imagined, Japan had clans by the hundreds. 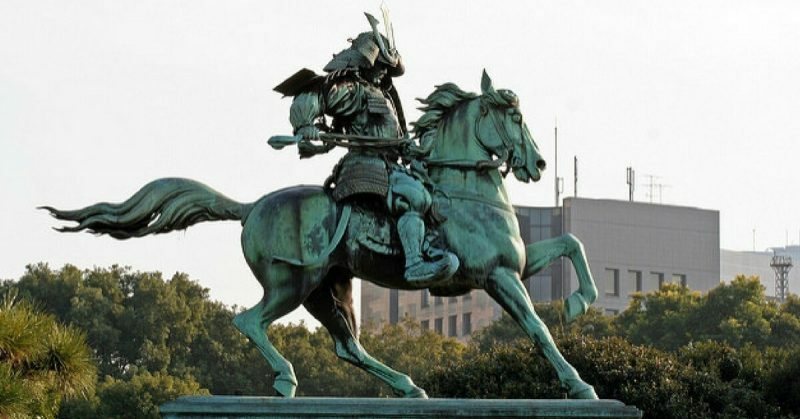 · The Imperial clans: This was the royal clan from which ascended emperors who ruled over Japan. · The noble clans: These descended from the various emperors and their families. · The immigrant clans: These were comprised of people who had a foreign genealogy. Majority of the people, 163 clans to be exact were originally from China. Others were families from Baekje 104, 41 from Goguryeo, 9 from Silla and another 9 from Gaya. · Family names: In ancient eras, samurais had to adopt names to represent their family line instead of the ancient clan that the family belonged to. The clan structure is the most important social structure of the Nomadic-Pastoralist Somalis. However, this system does not cut across all the peoples of Somalia but rather only those from the nomadic culture. This kinship structure is patrilineal in nature and rights, responsibilities, liabilities, security, etc are viewed along collective lines rather than on an individual basis. That means that the clan will remain responsible as a whole for the actions of the individual members. · The clan-family: This is the upper limit of the system. It is not fixed and genealogy can go back to up to 30 generations to a common ancestor. · The clan: this can act as a political unit and can have some territorial exclusiveness. They follow seasonal movements for pasture. Members, however, derive their sense of belonging and pride from the common descendant rather than the territory which they occupy. Here you also find primary lineages of 6 to 10 generations and marriages between primary lineages serves to resolve otherwise endless misunderstandings among them. · The Mag-paying group: this is the most basic level of the clan and the most important for the individual. When the lineages grow in number, they break away into smaller groups but the criterion is that they should be self-sufficient enough to pay the mag which is basically 100 camels in case of homicide. All these groups come full circle and pay allegiance to one clan head and are all governed by Somali customary laws alongside the Sharia law. As witnessed, clan politics are complex but interesting. Some complexities are hard to understand by outsiders which is part of what gives the clan their power and exclusivity.